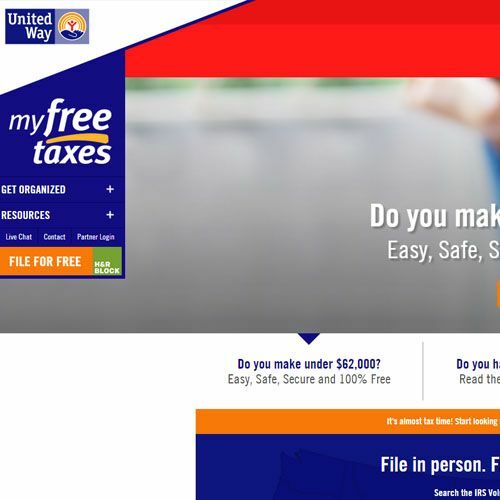 Provides free state and federal tax preparation and filing assistance for qualified individuals. Online, if you make $66,000 or less. Have a QUESTION while you are preparing your return? Certified tax coaches can help! Assistors will be answering questions from Monday-Saturday 9am to 9pm. Questions are answered in the order that they are received, Responses are provided within 24 hours; more complex questions may require additional research. W-2s, 1099s, 1098s, and other income forms. Bank routing and account numbers for checking or savings accounts.